Direct mail initiatives are a great way to reach consumers where businesses and firms know they will be: their homes. Direct mail marketing is often overshadowed by social media and mobile marketing. 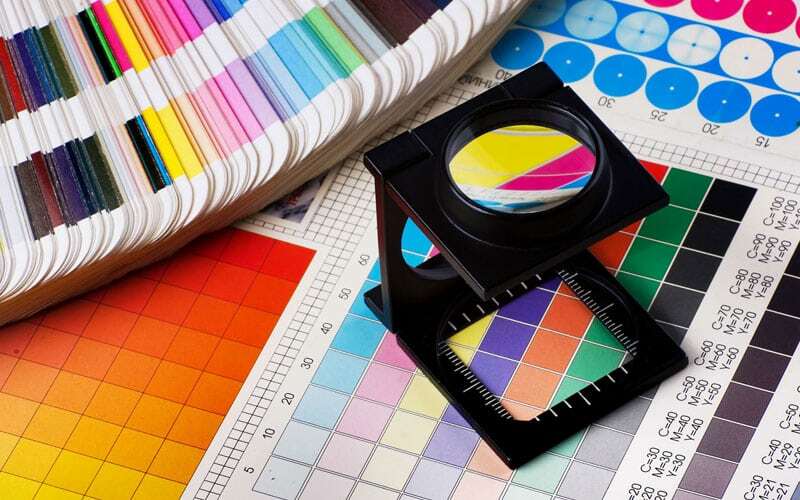 Direct printing and mailing campaigns, whether it is postcards, brochures or catalogs, are part of every savvy small business owners' marketing arsenal. In the wintery, post-holiday shopping months of January and February, companies can find business lagging. Experts have advised marketers to launch integrated marketing approaches and in an effort to keep direct mail afloat, the United States Postal Service is doing just that. In its ever-increasing efforts to save direct mail marketing, the U.S. Postal Service is contemplating reducing delivery to just three days a week. Direct mail marketing king, Valpak, is syncing its local coupon mailings with quick response codes this summer to tap the mobile marketing channel.